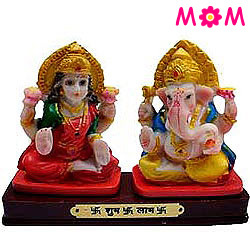 Mother�s Day (this year on 12th May 2019) is celebrated globally every year on 2nd Sunday of May. 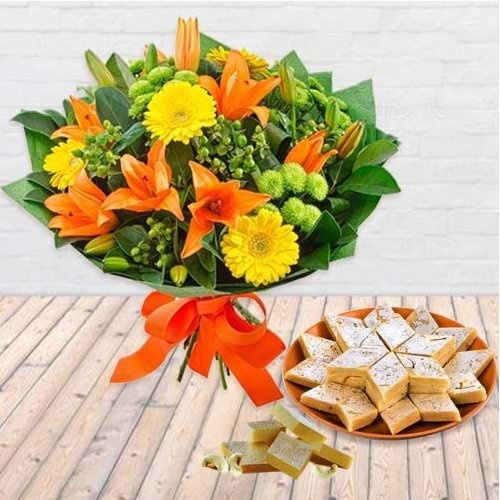 Browse through our website and Order Online Floral Gift for your Am'ma in Trivandrum, Kerala and get an assured Mothers Day Gift Delivery in the city. 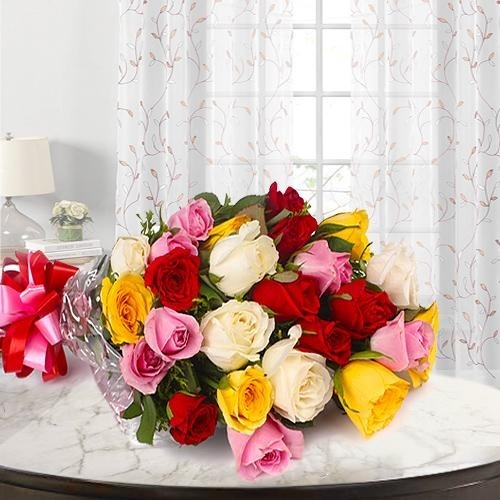 From specially crafted Rose Bouquet to Pink Carnation Bunch and Oriental Lilies to Orchids Basket by Local Florist in Trivandrum, we have it all for you chose the Best Gifts for Mummy at Cheap Price and get a Free Shipping Same Day anywhere in the town. 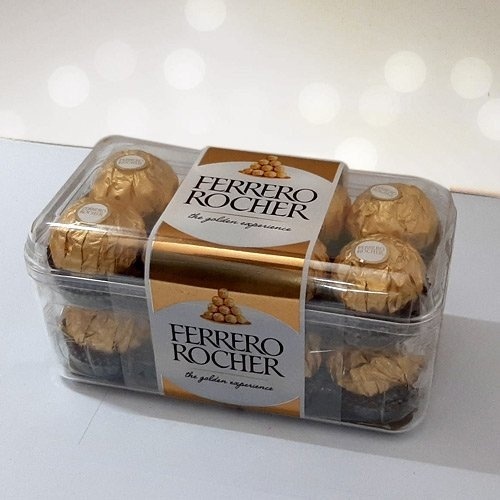 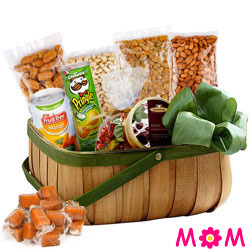 You can also add other presents like Cakes, Chocolates, Teddy, Balloons with the chosen Flower Hamper for your Am'ma and Send Mother�s Day Gifts to Thiruvananthapuram. 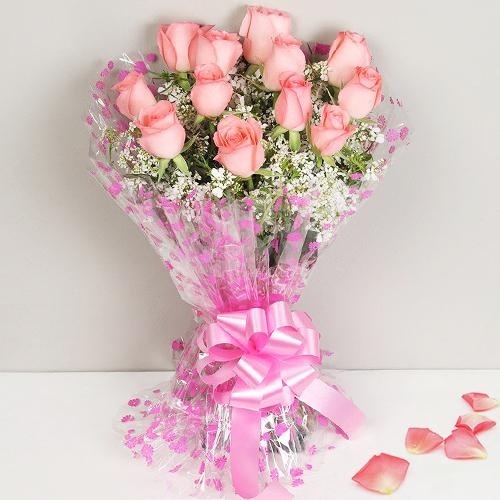 We also provide Midnight Delivery of Fresh Flower Gifts on Moms Day to all possible location of Thiruvananthapuram that include Sasthamangalam, Poojapura, Varkala and so on. 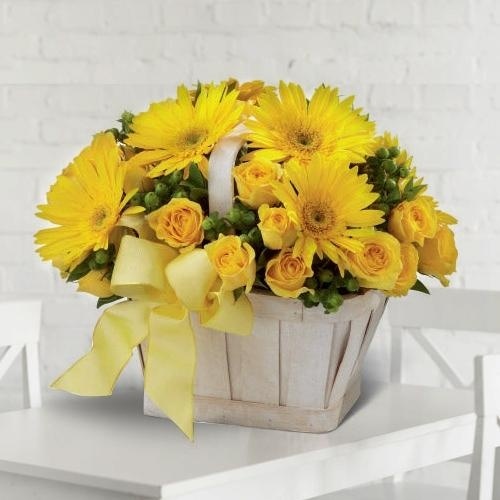 This is surely going to make this day a memorable one for her. 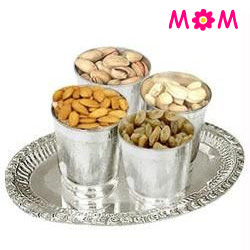 Mothers have made countless sacrifices to fulfil our needs. 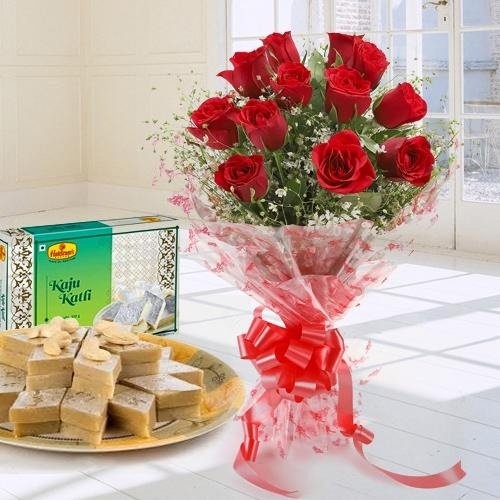 On this Mother�s Day don�t miss a chance to surprise your Mummy and make her feel special with our exclusive range of Fresh Flower Gift and Send Mothers Day Gifts to Thiruvananthapuram. 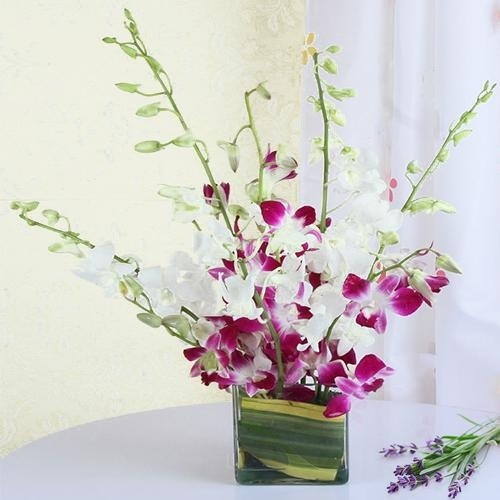 You can pick variety of Flowers for Am'ma on our Online Shopping portal available in various patterns & vase, handcraft by our Local Florist in Trivandrum. 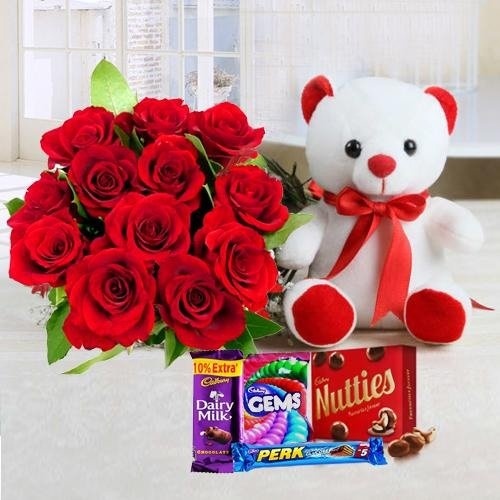 Bunch of Orchids, Carnations, Lilies and Rose Bouquet with Chocolates & Cakes to name a few; with us, you�ll get all the Best Mother�s Day Gifts Delivered Same-day and at Mid-night to every corner of Thiruvananthapuram such as Mannanthala, Vizhinjam, Vattapara and many such localities in the city. 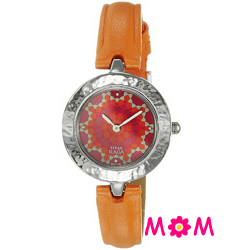 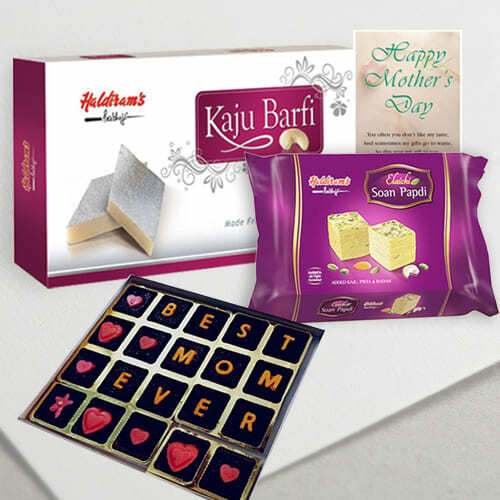 Take this opportunity to make your Am'ma feel special by expressing your love with some meaningful Gifts on Mothers Day. 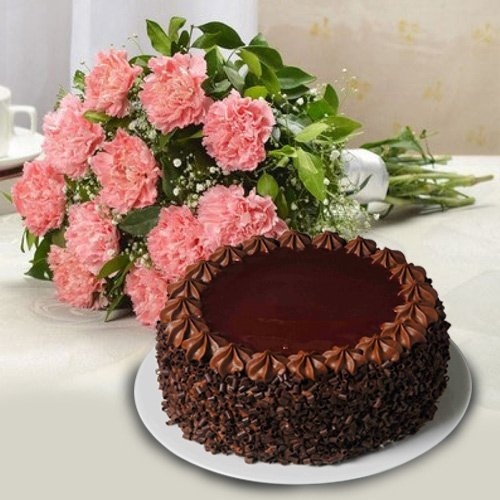 Order for your Mom, a Freshly Baked Cakes with some of her favourite Flower Bouquet. 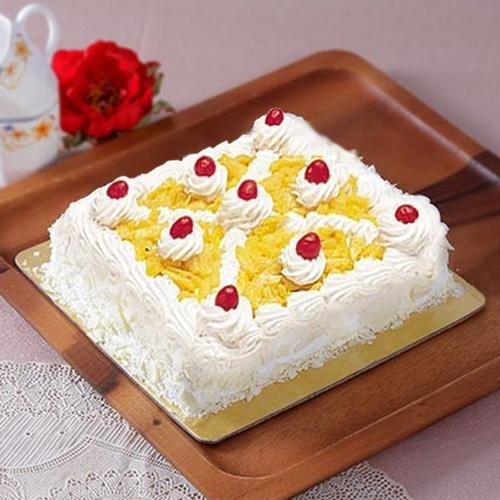 We have Eggless Cakes for your Mummy and many other flavoured baked delights like Vanilla Cake & Pineapple Cake which your Mommy is surely going to like. 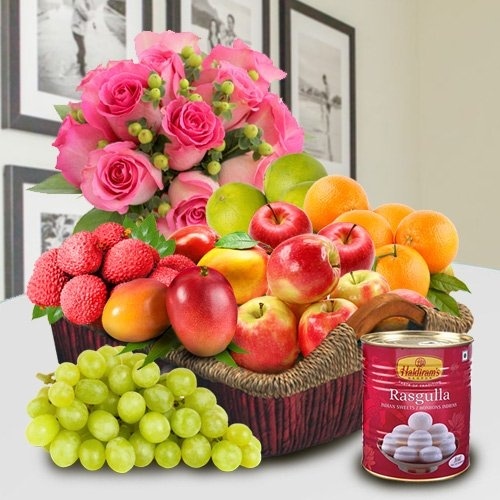 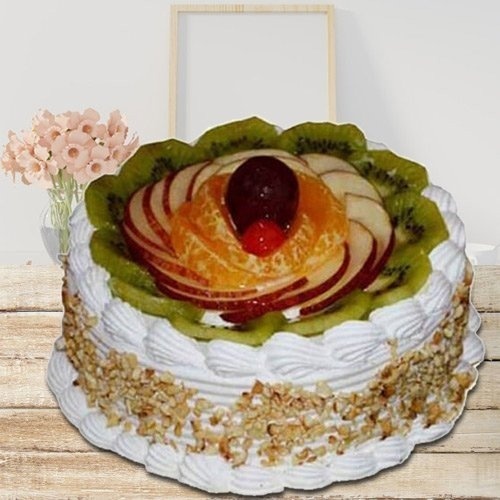 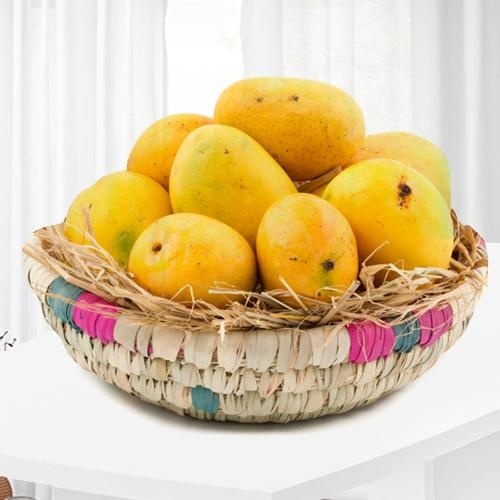 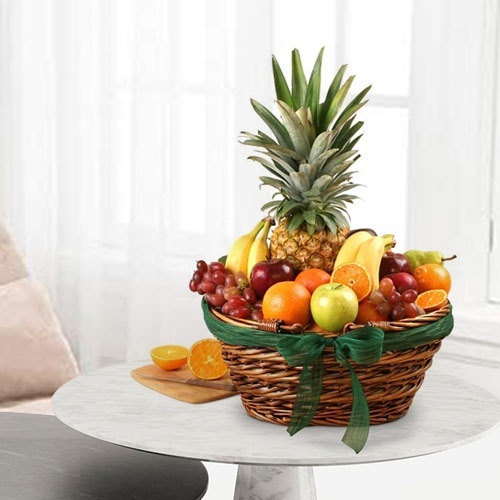 You can also choose to Send Mother�s Day Gifts to Trivandrum like Fresh Fruit Cakes with 1 Single Rose and Bamboo Plants Online from our website and get an assured Free Sameday Mother�s Day Cake Gift Delivery in Thiruvanathpuram. 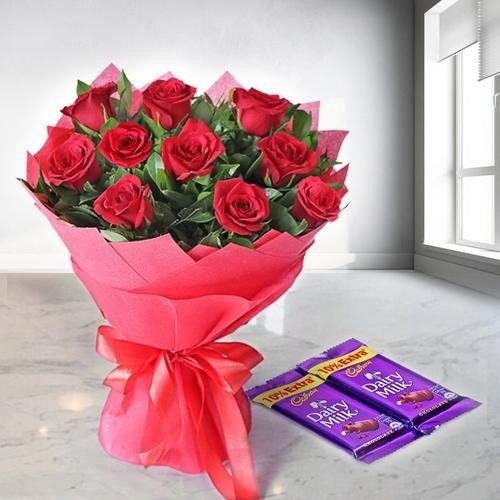 You can now Send a Bunch of Oriental Pink Lilies with Cadbury Chocolates or some Mixed Roses in Vase with a Fruit Basket and Sweets and many other such enthralling Flowers Gifts for Mother�s Day in Trivandrum in just a few clicks. 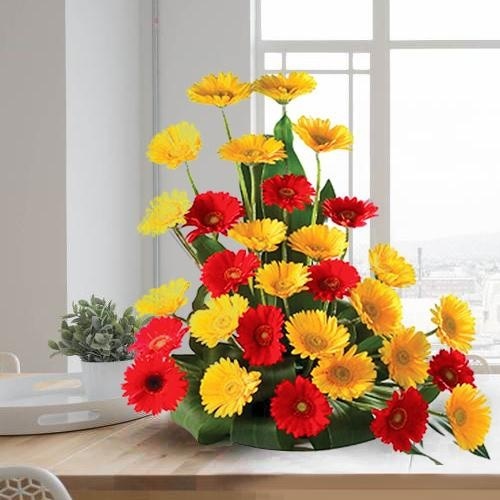 We do Same Day Flower & Gift Delivery on Mothers Day at all location in Thiruvananthapuram like Sreekariyam, THFLumala, Valiyavila without any shipping charge. 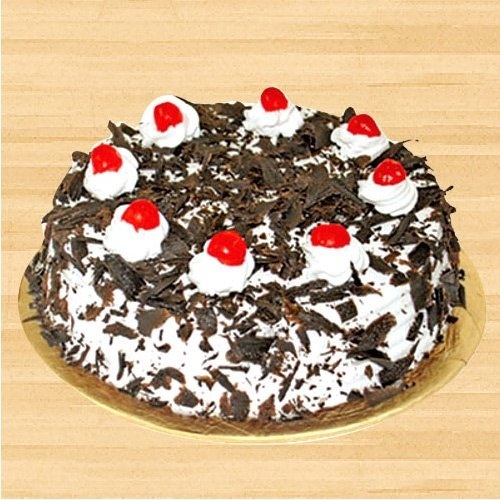 Our 24x7 customer service team ensures that your query is resolved without any hassle. 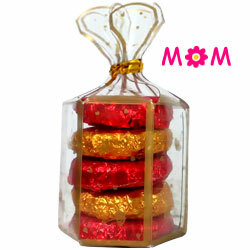 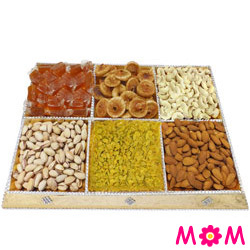 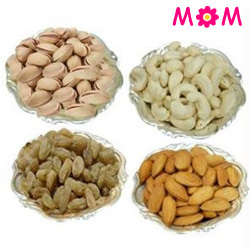 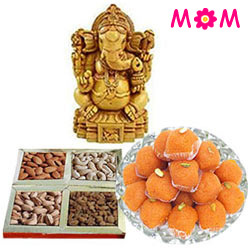 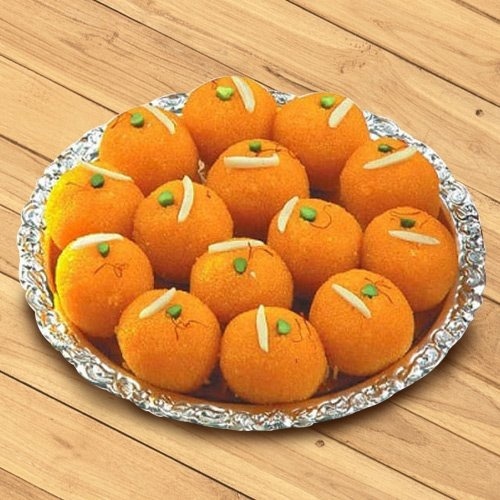 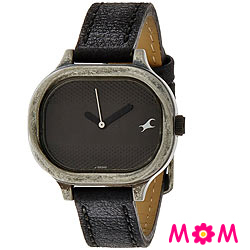 Apart from Fresh Flower Bookey our range of Online Mother�s Day Gifts have Dry Fruits, Sarees, Kurti, Jewellery Gifts, Personal Care Product, Cosmetic Hampers and many other items at cheap price. 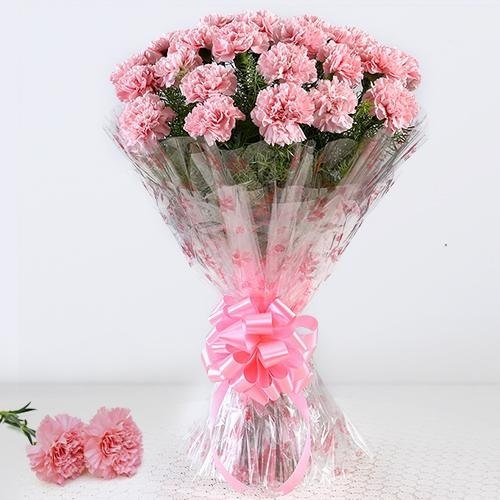 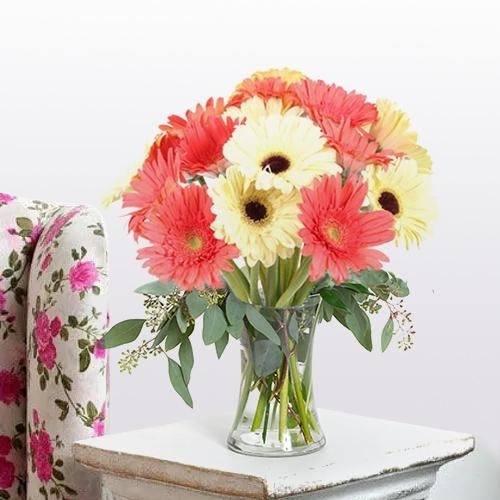 Order Mother's Day Flowers Online and show your intense love and care for every motherly figure of your life with guaranteed Free Same Day Mothers Day Gift Delivery in Trivandrum. 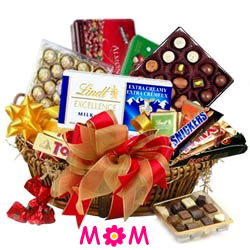 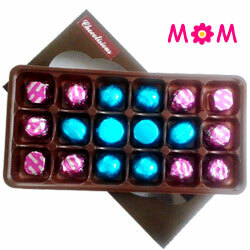 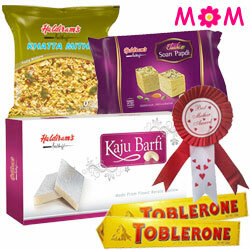 Be it your own Mom or a Mother-in-law or an Aunt, Send Mother�s Day Gifts Online to Thiruvananthapuram for them all by ordering Heart Shape Gerbera Arrangement with Chocolate Cake, Dutch Red Rose in Vase with Toblerone Chocolate or a Lovely Saree and lot more presents from our vast range of Gifts for Mummy in this beautiful city of Kerala.